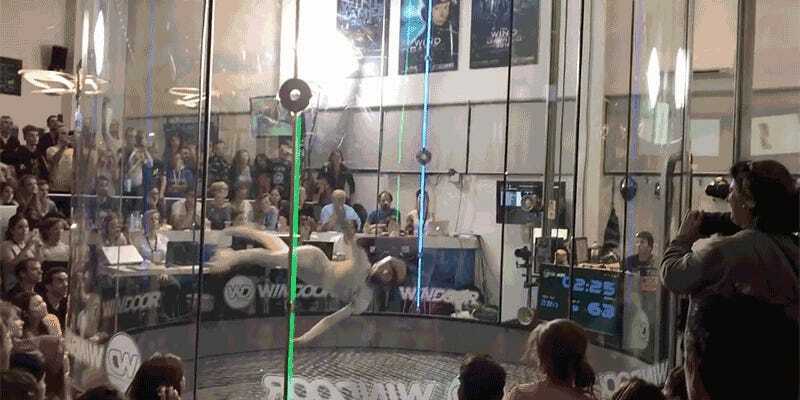 A few months ago we discovered synchronized wind tunnel dancing and hoped the event would become a real Olympic sport. But now we’ve discovered an annual competition for indoor skydiving athletes called the Wind Games, and we should probably just cancel the Olympic Games altogether and watch them instead. 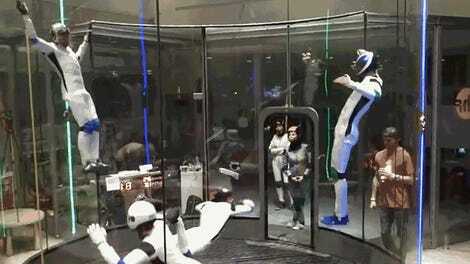 Is indoor skydiving the next big extreme sport?